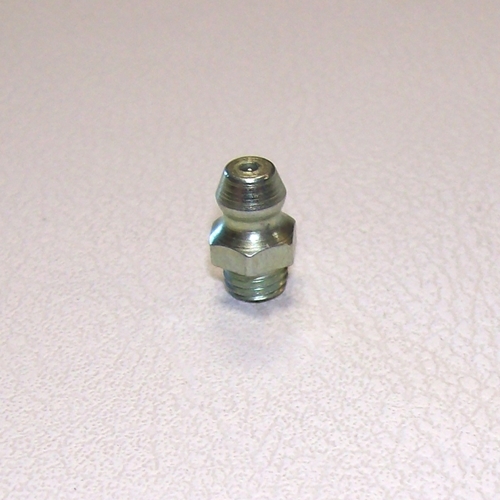 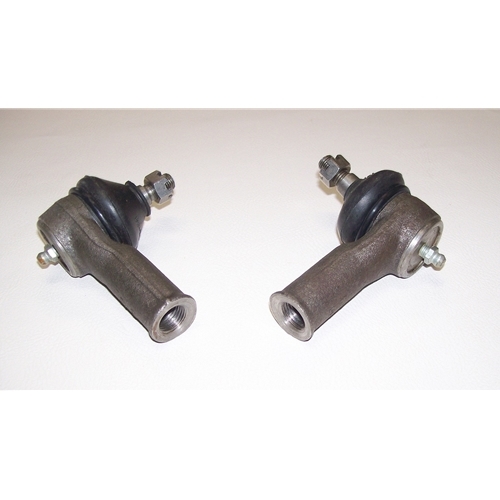 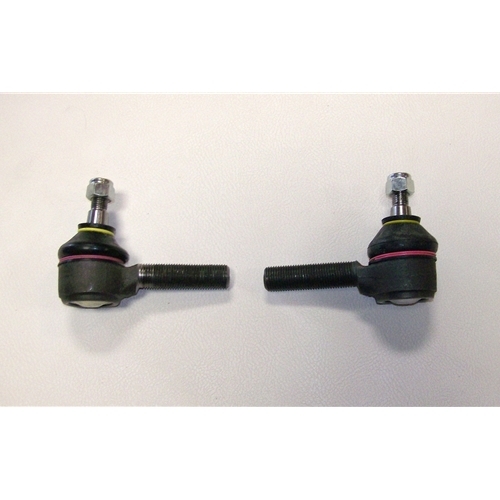 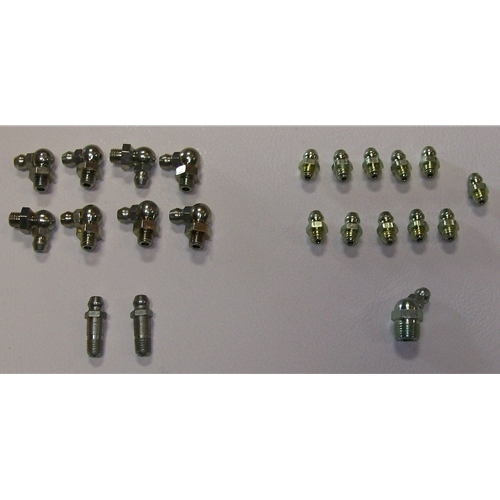 Get all your Nash Metropolitan tie rod and tie rod ends parts here. 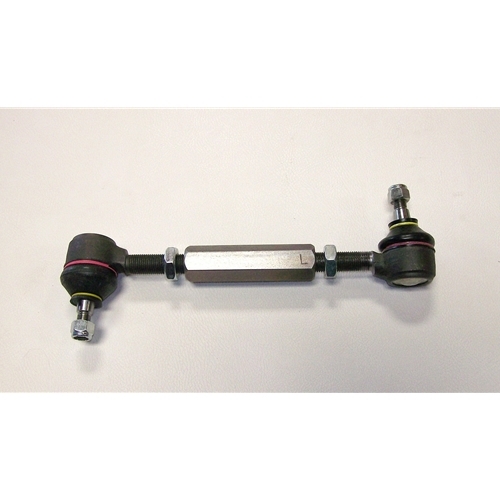 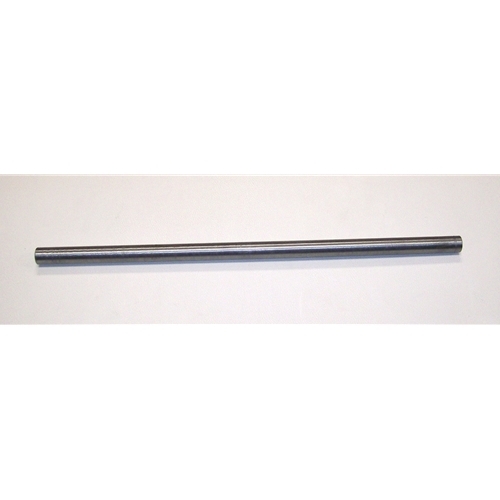 Our tie rods have a heavy duty hex stock where you can align your Metropolitan on the tie rod instead of vise grips on the cross tube scratching your paint. 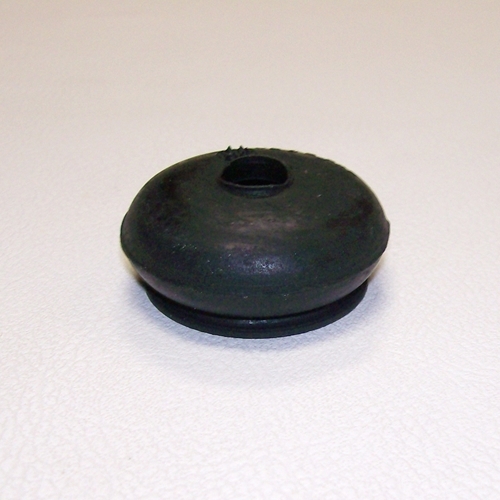 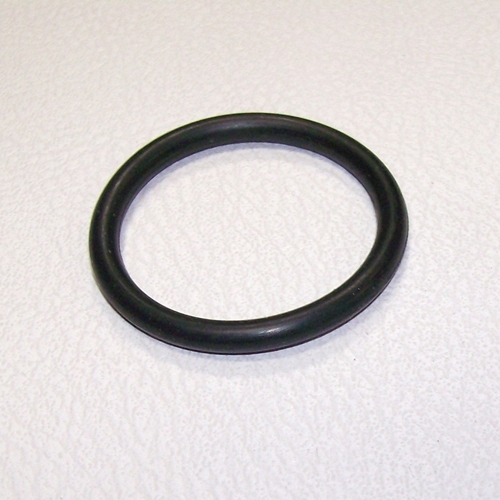 We also have the tie rod dust shields and clips to install them.